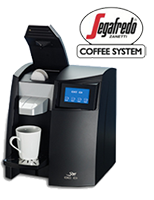 Office coffee service is a large part of what we do. We use names you can trust when it comes to equipment from manufacturer’s like BUNN™ and Wilbur Curtis™. Finally, we have our own in-house repair staff and cleaning center that will keep the equipment that we bring to you in proper working order, for many years to come. As a member of Local First Arizona, we partner with local coffee roasters to ensure that your beans are fresh and roasted to order. That said, no matter how fresh or meticulously grown the beans may be, the equipment must be the best to ensure that the job gets done properly. Why Are Workplaces Making the Switch to The OC System™ by Massimo Zanetti? 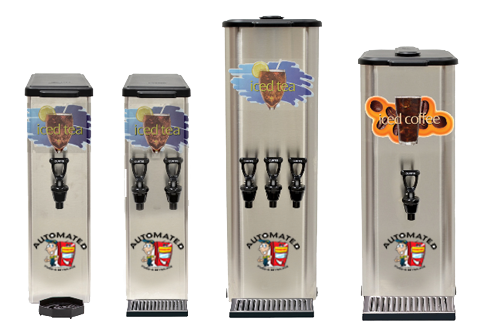 New – Thanks to advanced brewer technology, this unique beverage experience will create a positive impression with employees and visitors with every sip. 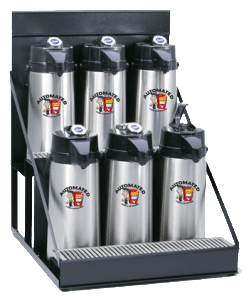 Cost-‐Effective – Priced competitively with other single-cup systems, and you’re more in control of coffee spending as the proprietary cartridges only work in The OC System. Environmentally Friendly – Cartridges are #5 mixed-use recycling approved and the machine has two energy-saving modes: sleep and automatic on/off. We guarantee that you, your staff and your visitors will taste and love the difference of The OC System by La San Marco. 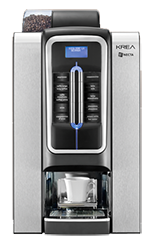 Product Variety— A wide range of coffees including dark, medium and light roasts, as well as flavors to satisfy everyone in the office. 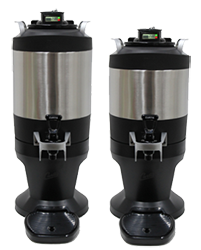 Convenient Size—Fits perfectly in standard breakrooms, measuring 14″ x 14″ x 14″. 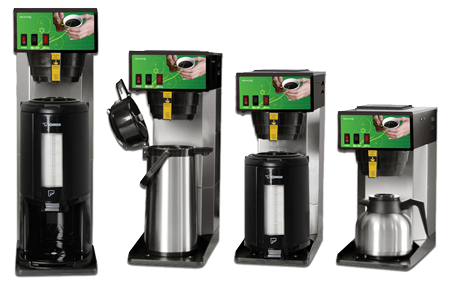 Quiet—Discreet brewer minimizes disruptions in the workplace.